MAC products are never cheap and this retails for around the €32 mark. For a high end highlighter that is not the most expensive I ever paid, but it is definitely up there in price. Still, if the quality is good and the shade is unique to my collection, I don’t mind it that much. In fact, at the time I spotted this, I found a limited edition Dior highlighter that looked nearly identical that was nearly twice the price of this. 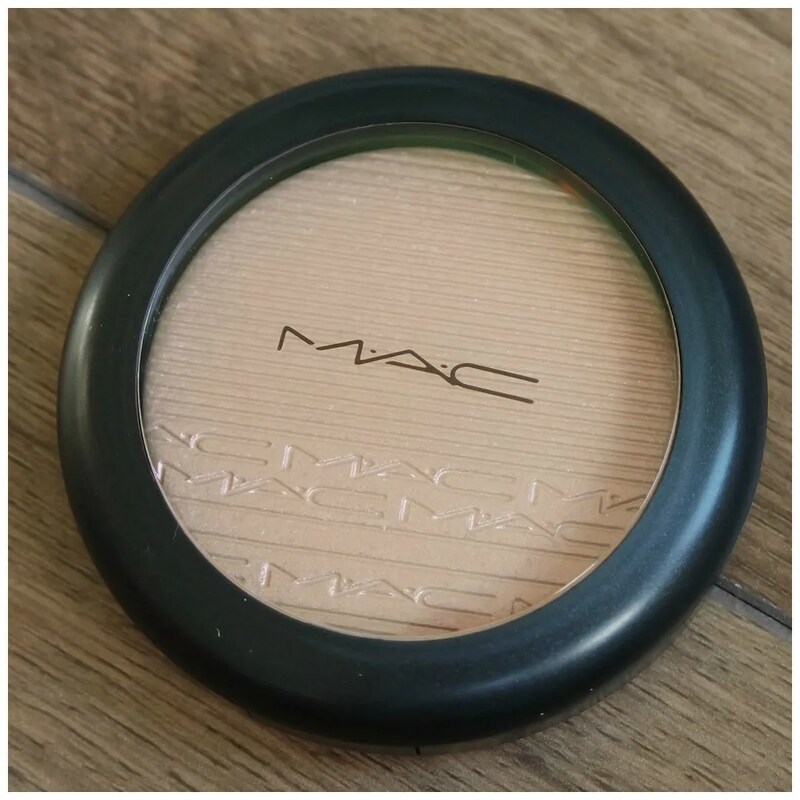 MAC changed their packaging a few years ago, but this still comes in the older style compact. Which is great, as I like the classic MAC packaging. You can clearly see the product through the clear lid and there is no wasted space with mirrors, bulky compacts or useless brushes. It is just a great simple packaging that just works. At first glance this highlighter looks like a standard peachy gold, but what makes this highlighter tick is the switch. 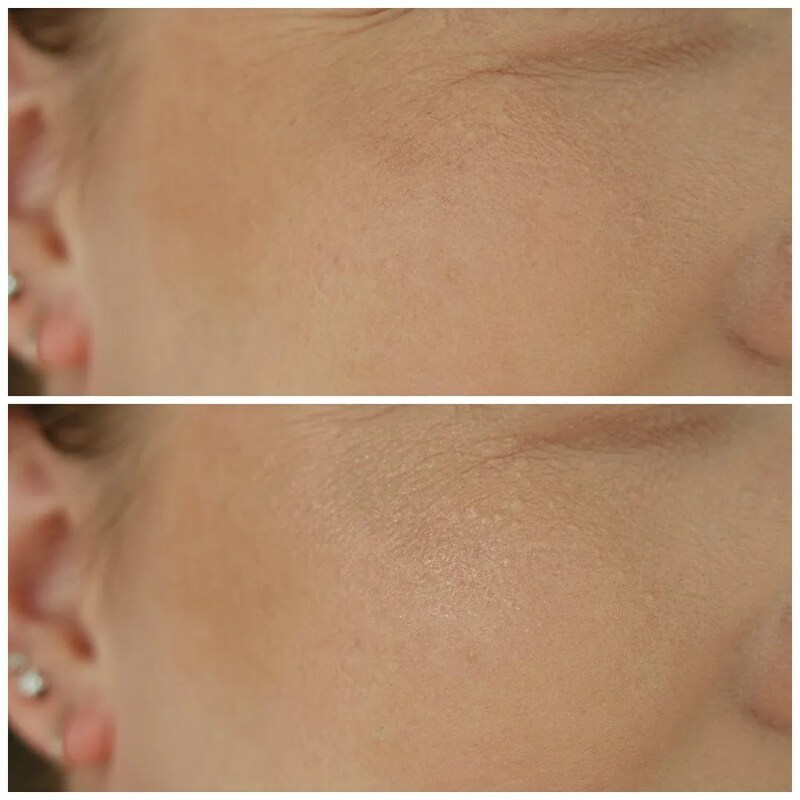 At first I thought it might be too dark for me, but this is not the most intense, blinding highlighter, so it is a great highlighter for many different skintones. The highlighter has a fun pattern embossed in it too, but that is just an added bonus. But what makes a highlighter a good highlighter is no longer just the shine it has, but also whether it has a good shift. Especially with duochrome highlighters, which is what this is, it is all about how the color changes when the light hits it. And if there is one thing that makes this highlighter special, it’s the shift. Because this goes from a peachy gold to an icy pink. I have posted two pictures side by side, because I simply couldn’t capture the beauty in any other way. On the left there is the base color and on the right is the pink shift. Another quality of this highlighter is that it has some noticeable sparkle. 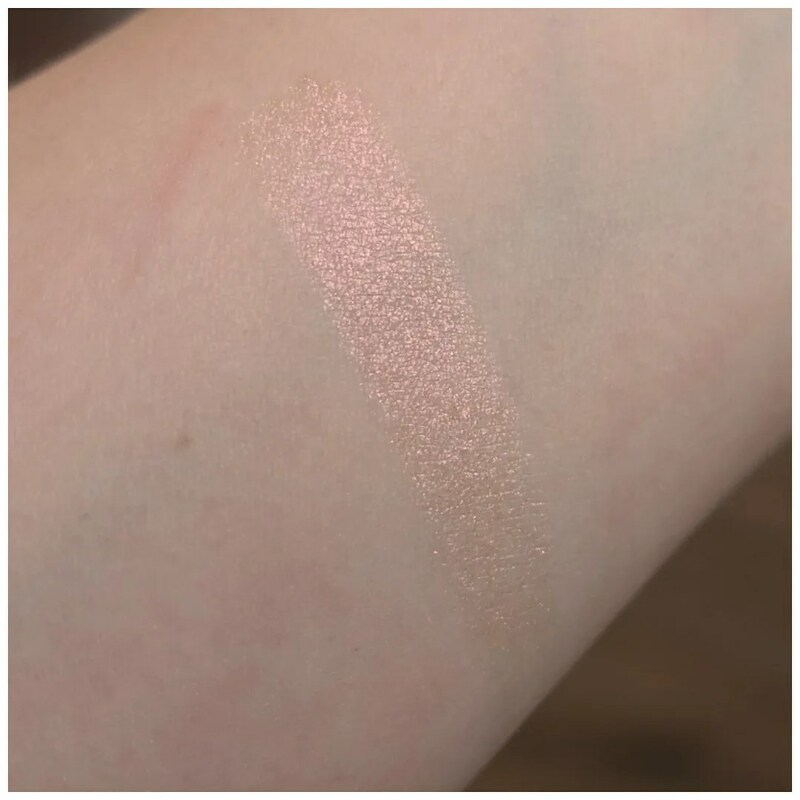 It is not glitter per se, but it does contain some sort of lightreflecting particle that you can clearly see in a full on swatch. It took some tries to show you the full effect of this highlighter in a swatch, but I think I managed quite well. As you can see, not the most blinding highlight, but it is definitely one of the more unique ones. It has a warm, peachy base, but the reflect is a golden pink. The sparkle is there, but I find that it is not too noticeable once applied to the skin. I had more trouble capturing what this looks like on the face. This is definitely a highlighter that works best when it is show with some movement. As you can see it is most definitely there, but it isn’t the most punchy highlighter on the planet. Still, I think this looks very pretty as it pairs well with so many different looks. 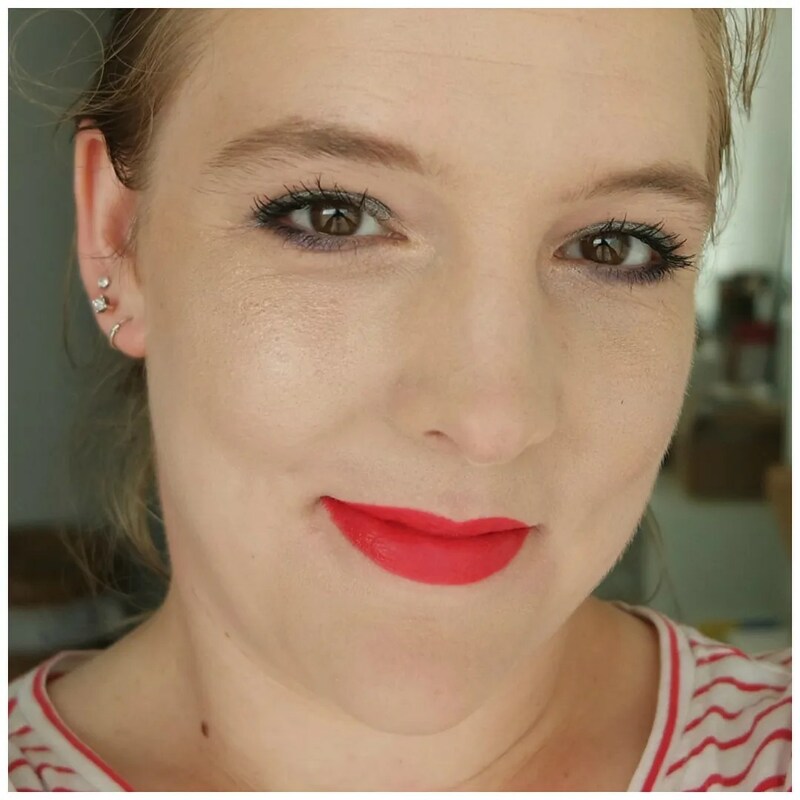 Where I started off thinking it may be too dark, I have found that this works really well on my skin tone. The name, Show Gold, makes you think this is a gold highlighter. And it is! Most definitely so, but it has so much more going for it, which is why it also works for me. 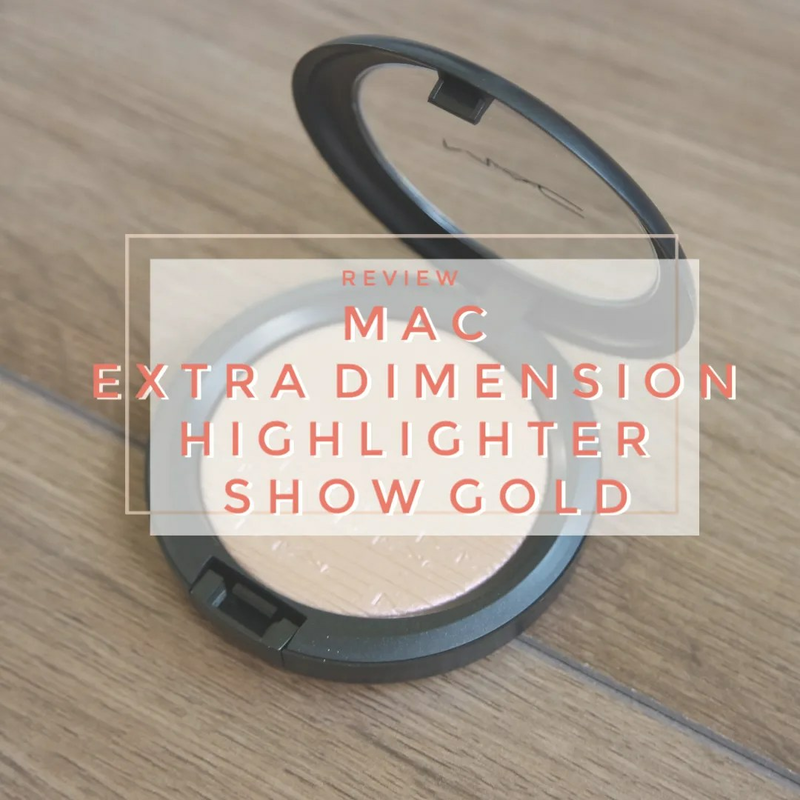 MAC Extra Dimension Skinfinish Show Gold really surprised me! 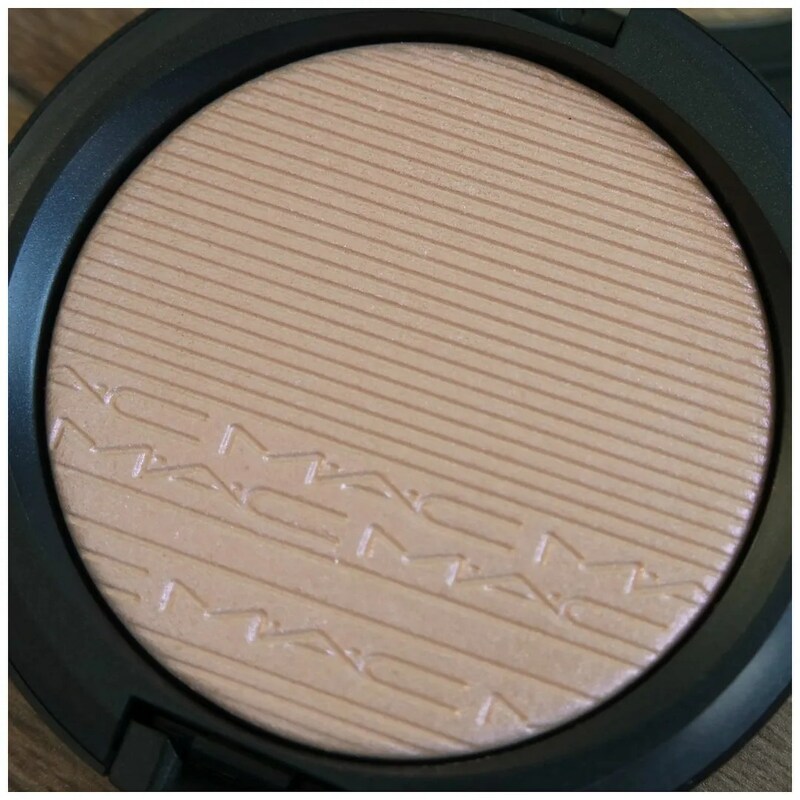 I wasn’t sure when I bought it whether it would work for me, but surprisingly it is a good shade match and one that I will be pulling in more often when I feel like wearing a warm toned highlighter that is not a gold. If you are looking for a more unique highlighter that is not too punchy and will work with many different looks, then this is definitely a highlighter I’d recommend looking into. 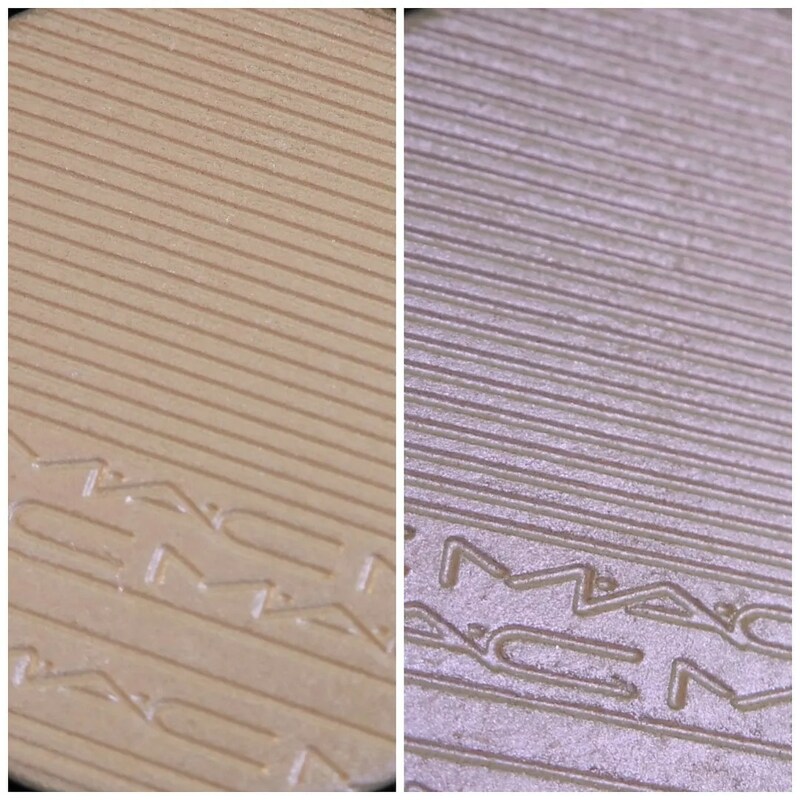 Have you ever tried a MAC Extra Dimension Skinfinish?